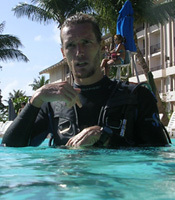 The Advanced course consists of 5 dives, PADI book, rental gear, and transportation. The deep and navigation dives are mandatory. 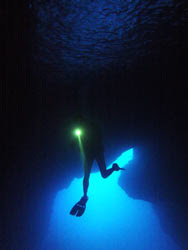 You decide which adventure dives you would like to do for the 3 remaining dives.